Want to feel attractive start with nutrition and exercise! We have said so much about nutrition in the previous chapters…what about exercise? Whether you are exercising physical or emotional stress over your body, your glands will be the first responders that will release the chemicals and hormones responsible for controlling your emotional or physiological changes. Ever wonder why after a certain age people are prone to gaining weight without changing their caloric intake? Although this issue is much more complex than placing a blame on the endocrine system, among other factors, the body starts preparing for the impending bone density loss, which is bound to happen with age. Fat is being stored to protect your body with cushioning adipose tissue. This is a precautionary function and even if your bone loss tests are good, the body charges on. Exercise is fabulously beneficial not only for your heart and internal organs, but it also has a measured effect on how old you look and feel. There is a plethora of hard scientific facts that make this statement indisputable. During exercise, your pituitary gland releases human growth hormone (HGH), which increases bone, muscle and tissue repair. Want younger looking skin? Start with nutrition and exercise! Exercise stimulates the thyroid gland, which sends out hormones that regulate metabolism, body temperature, heart rate, kidney functioning, blood pressure, etc. Did you know that that the thyroid also controls focus and concentration? What to feel alive? Start with nutrition and exercise! Your adrenal glands are also significantly affected by exercise. Since they are responsible for the release of cortisol into the bloodstream (cortisol controls blood pressure, glucose, inflammation, hydration and your ability to cope with pressure) these glands play a major role in your wellbeing. Want to handle stress like a pro? 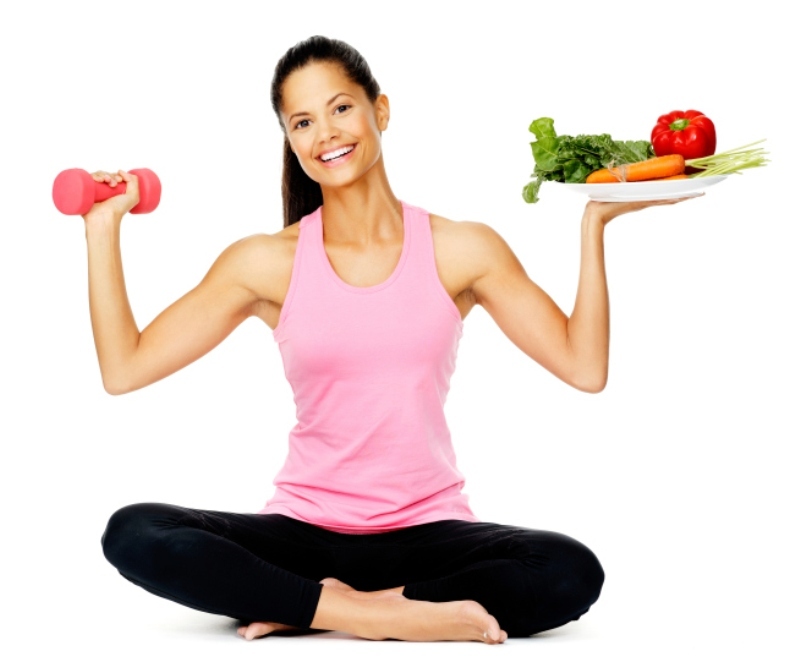 Exercise improves insulin sensitivity, which gives the body a feeling of being satiated when properly nourished. Since insulin regulates glucose (blood sugar) by transporting it to muscles and tissues, increased sensitivity means lowered risk for obesity and diabetes. Want a good body? Start with nutrition and exercise! Exercise induces testosterone, which can increase one’s confidence, drive and libido.